Imagine having the liberty to add any length that you want to your hair, be it looking like Rapunzel, or rocking a medium hair look, without having to manage them 24*7. 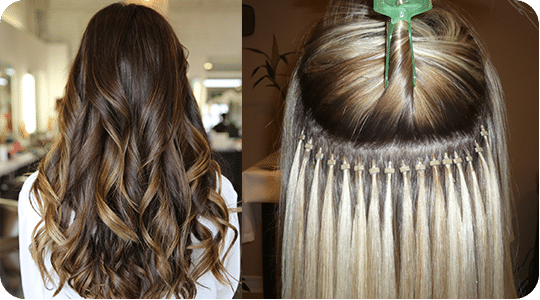 Hair Extensions have transformed the beauty industry completely, today we are able to try out any length of hair, and get if fixed in a matter of hours. • Always ensure to select the extension based on the color of your hair. In case you have a different hair color than the available hair extensions then color the extension according to your hair color, before applying them. 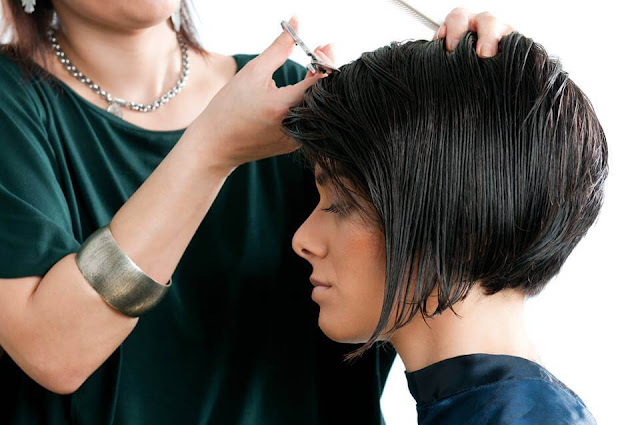 The VLCC hair salons are one of the best places to visit for a hassle free extension application. • Avoid buying extremely small or long extensions, as you might not use them. VLCC hair stylists recommend attaching hair extensions at the bottom of your hair, which makes medium hair length extension an idol choice for you. 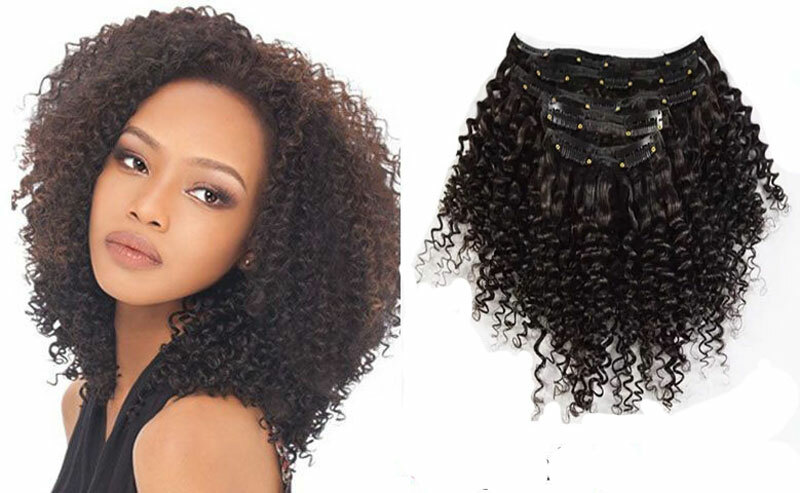 • Avoid purchasing curly hair extension as chances are your hair won’t be able to match with the waves on the fake extensions. Rather use a straight hair extension as you can curl or add waves to them accordingly, once you adjust them on your hair. The hair stylists at VLCC center will be able to give the best advice according to your hair texture and color on the extension you should use. • Avoid adding too much volume on your hair, by applying too many layers of extensions as it can make it look evident, which might make it unappealing. 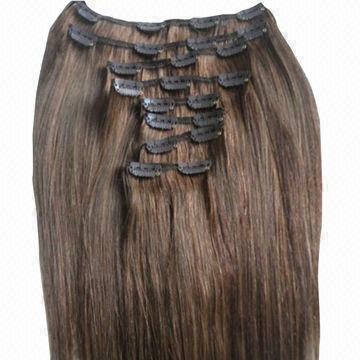 These are amongst the most popular hair extensions, which are used by celebrities. They are lined with a silicone, which is attached to the hair using a straightening machine or any other heating element. They are attached to the roots giving the hair an intense natural look. 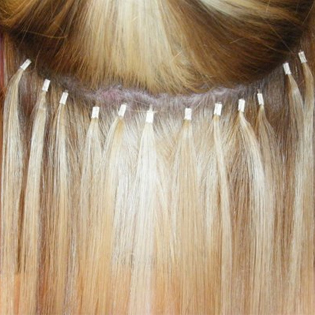 These hair extensions are attached by dividing hair into small locks. It is best for curly and wavy hair. You can keep these extensions for over a month depending on their well-being. The whole process can take around 4 to 6 hours based on the density you desire. 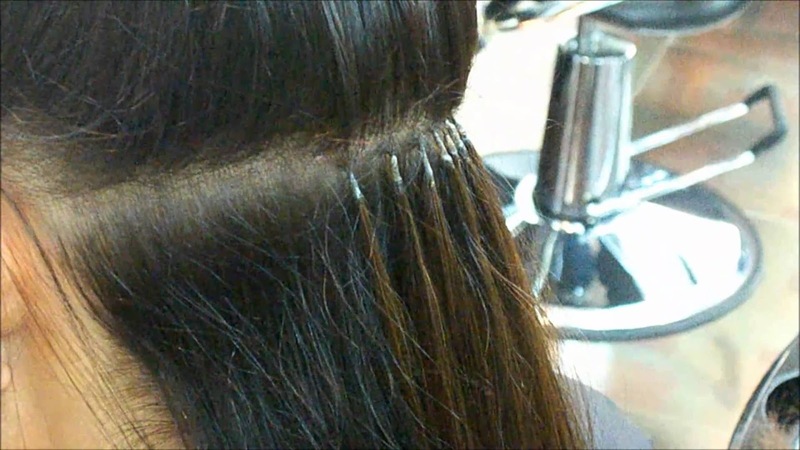 This is amongst the most popular way to add extensions. Most people use these extensions as they are temporary and easy to use. All you have to do is attach the clip to your hair and voila, your new look is ready. These clips are relatively inexpensive which can be ordered online or bought from any local store near you. This type of hair extension demands you to pull your hair in a silicone which is clamped shut on your hair giving you a natural wavy hair look. It is considered best for medium to thick hair density. It just takes 1 hour to fit perfectly in your hair. 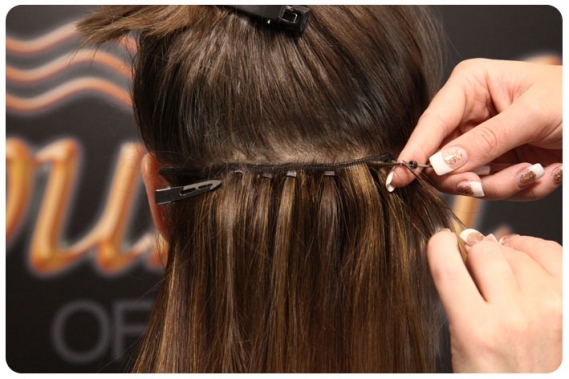 As the name suggests, the extensions are directly glued to your hair. This process takes around 30 minutes. However, it involves quite a lot of maintenance. Where to get the hair extension done? 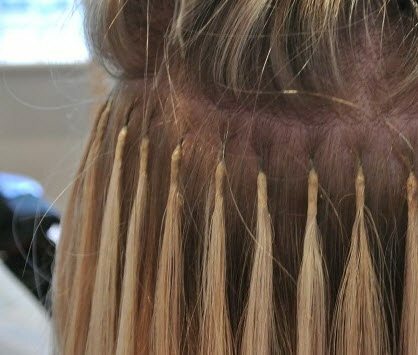 When you opt for getting hair extensions, it is not only the extensions that need to be selected intelligently, but also the application needs to be taken care of. I took help from the VLCC hair stylist experts, who were able to blend the extensions perfectly in my hair, making it look totally original. In the VLCC hair clinics, you can also opt for more advanced treatments like a hair transplant. Although, this would be more expensive and time-consuming but would last much longer than just hair extensions. If not a hair transplant, you can opt for their hair spa and several other hair services, to help your hair look better than ever. Do let me know which hair extension you would like to go for?